The CAP Expo is a community event that showcases the range of opportunities available for Canberra's of all abilities and ages to join groups and build social connections around common interests. Bellyup Bellydance will once again be participating for fun in this great event. A Hafla is a celebration or party with food, music and of course dancing! This provides a great opportunity for students to gain performance experience in a friendly and supportive environment. 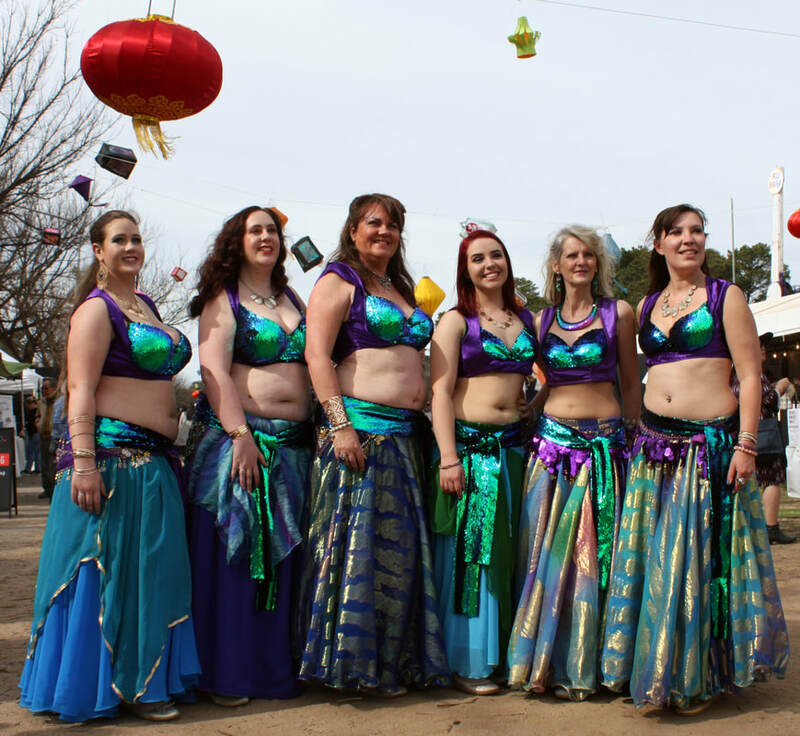 Dancers from all belly dance schools are invited to join the fun. Join us for an informal evening of fun, music and dance. For performers, students, friends, family and admirers of belly dance. Please bring a plate of food to share. Tea and coffee will be provided.